It’s that time of year again: an ever-expanding to-do list, holiday parties at every turn, family obligations, indulging in extra treats...and of course, trying to stay sane through it all! Mixed with the joy, laughter, and festivities of the holiday season, it’s also a time of considerable stress for many of us. That’s why it’s more important than ever to make time for exercise and self-care. We’re here to take on the craziness—and the magic!—of the holiday season by your side. 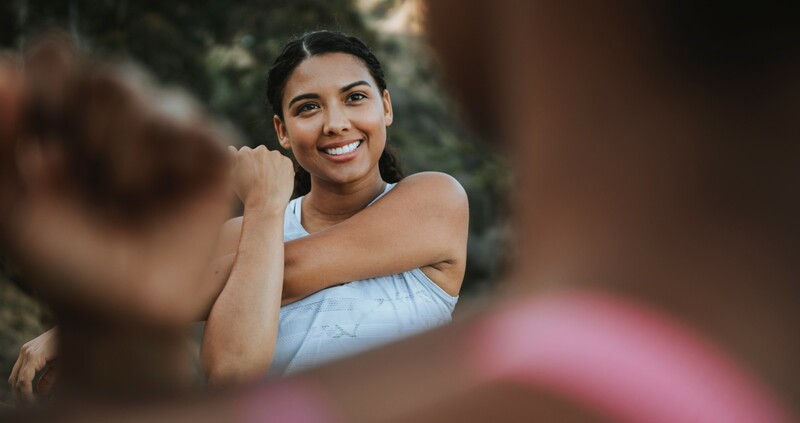 With these tips, we hope you’ll feel more confident and prepared to enjoy the holidays while still feeling motivated to stay on track with your fitness goals. The holidays are a time to remind yourself that everything counts! Squeeze mini stretching sessions into your day. It doesn’t have to be a full-on 45-minute bendy back class (although that sounds wonderful, too!). If it's a super busy day, try a goal like stretching for one minute every hour. If you’re sitting at a desk, get up and do some arm circles. If you’re standing on your feet, treat your hamstrings to a forward fold and relieve some pressure from your lower back. Or, spend 5-10 minutes at the end of the day stretching your tightest spots. 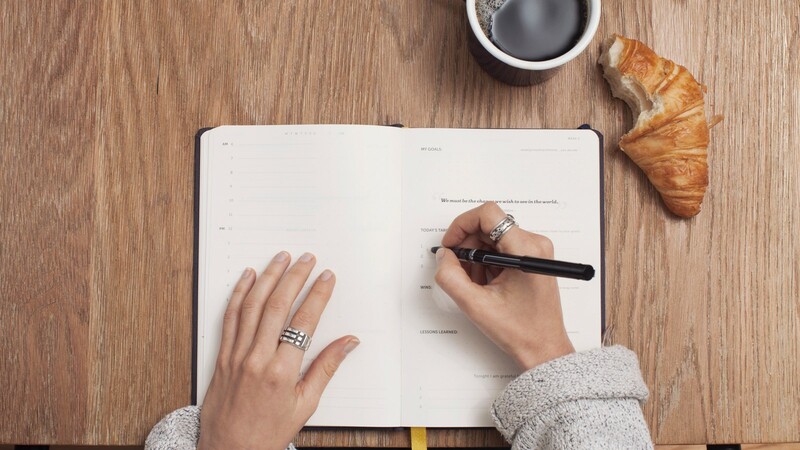 Pick your micro-goals and write them down in your daily calendar or on your to-do list. Adding these daily mobilizations can really help your body from closing up, and will be an instant mood booster. Even just stretching for a few minutes will help you stayed focused and energized for all the other things you need to do. Stretching + Travel + Family = Make It a Recipe for Staying Active! The great thing about stretching is that you can do it anywhere. In your living room, in a hotel room, at a family member’s house…just do it! If you’re traveling for the holidays, pack a few yoga blocks, a mat, and any other props you need. Make it easy for yourself to get active during your the holiday by bringing everything you need with you, even down to your favorite workout outfit. StretchIt classes are also a fun way to get your family and friends moving with you. Ask them to try a 15-minute StretchIt class together before dinner or in the morning before coffee. Or, start stretching in a common space and you never know who might join in! The medium intensity of stretching burns calories, lowers your blood sugar levels, improves your mood, and relieves soreness or tightness in the body—now that’s a recipe for happy times with family and friends. Family members might need some encouragement to join in (showing up is often the hardest part! ), but let them know you’re in it together and you’ll show them the moves. What are you looking forward to the most about the holidays? Is it a certain party or gathering that you can’t wait for, or do you relish the quiet hours of cold winter nights when you can curl up with a good book? Also, ask yourself if there are certain things on your schedule that you really aren’t feeling up to. Are they strict obligations or are they more flexible? If it’s a party that you don’t feel like going to or a project that isn’t as important as you originally thought, give yourself permission to take time for yourself instead. Investing in yourself, squeezing in that 15-minute stretching session, can help you show up more fully when it’s time. It’s okay not to do everything! Maintain your sanity by being realistic about what you can do and what might be too much. And if you’re feeling overwhelmed, it’s okay to reach out and ask for support. Think about the people in your life who support you or would support you if you asked them to. While the holidays are often times of togetherness, sometimes we can still feel alone when we think we shouldn’t. Recognize when you need help and ask for it from others you trust. Remember That Working Out Will Make the Celebrations Even Sweeter! Much of the stress from the holidays comes from parties, gatherings, and events that aren’t a part of your usual schedule. 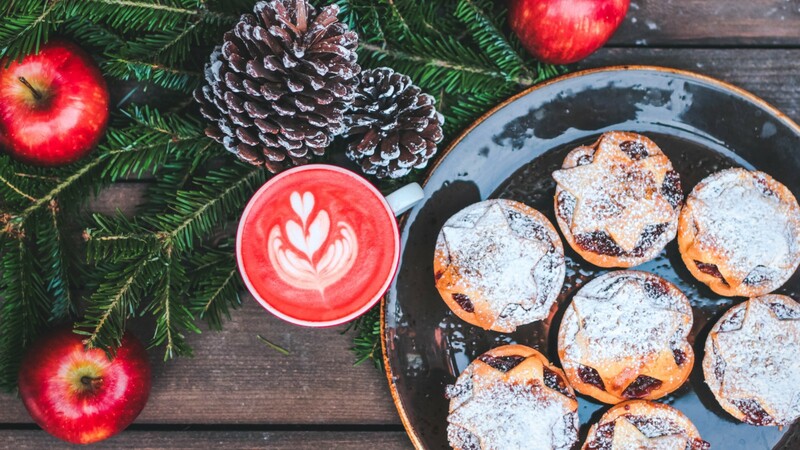 Not getting enough sleep, eating more than usual, family pressures, financial woes: all of these can raise your stress levels and be roadblocks to your enjoyment of the holidays. BUT if you take the time to workout and exercise your body, you can reduce stress and show up to the celebrations with greater joy and wellbeing. Sometimes all it takes is a bit of simplification. Impressing others with our culinary skills, wearing the perfect outfit, finding the right gift—these things are a lower priority than being happy with ourselves and spending time with the people we love. The most important thing is to bring your whole self and presence to the table! Working out can give you that peace of mind and confidence in yourself to make gathering with friends and family more enjoyable. As the year comes to an end, it’s time to take stock. What have you accomplished this year that you’re proud of? What is left on your goal list to sneak in before the New Year? There’s still time to tackle some of the things you want to do so don’t let your aspirations slide! It’s easy to get swept up in the busy and bustle of the season but you can ground yourself by taking a few minutes each day to assess what you’re doing and how you’re doing it, and if it’s aligned with the vision you’ve set for yourself. Taking a few precious minutes each day can help you remember what’s important and why, and provide you with the opportunity to make changes to your routine if you need to. Set a New Year’s Resolution—Early! How about getting a head start on tackling your goals for the year ahead? Set your New Year’s resolutions NOW and get to work on them! Want to finally achieve your middle split in 2019? 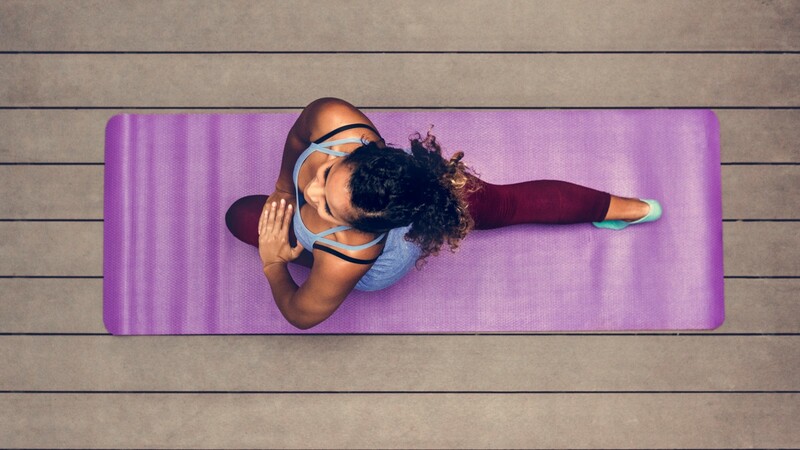 Join the Middle Split Challenge now and you’ll have 30 days of goal-focused stretching to help you leap-frog into the New Year. Or, start the 90-Day Platinum Flexibility Course and have all your classes scheduled for you through the winter. The most challenging part of being successful with New Year’s resolutions is that they often require us to develop new habits. So, what better way to feel good about the New Year than to have a month of behavior-changing work under your belt. We are so proud of all the progress you’ve made this past year (and are continuing to make each day!) and can’t wait to see what lies ahead. All the split touchdowns, all the shoulders getting more flexible, all the backs getting more bendy—and so much more. Happy holidays and happy stretching!